If you have well, spring or pond water, more than likely you will answer yes to at least one or maybe all 3 of these questions. If you have city water, you probably won't have these problems, but you are also drinking chemically treated, chlorinated water....sounds good doesn't it? 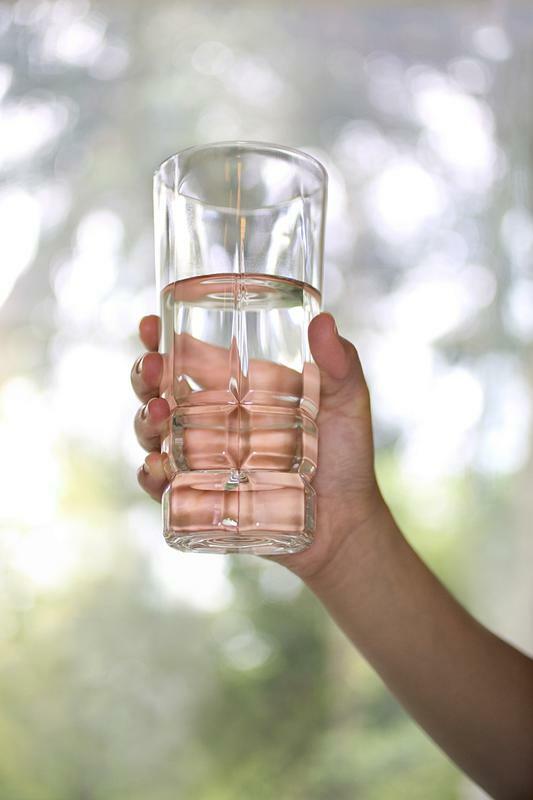 Of those 3 questions, you can probably tell if your water has an odor or has Iron in it. How about bacteria? That is something to think about. We at Stair's Water Solutions offer a cost effective, all-natural, organic approved solution to take care of your water problems. Whether it be in your house or on your farm....Well water, chemically treated city water or pond water. 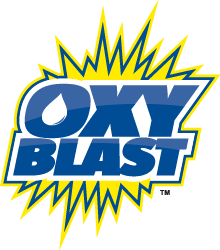 What we offer is a product called Oxy Blast®. Oxy Blast® is a non-contaminated, hydrogen peroxide based, proprietary formula with vitamins and herbs induced into it. It's been developed for the residential and agriculture markets. It is USDA organically approved! Very Simple. Oxy Blast® is injected into your water lines, creating and oxygen-rich (aerobic) environment in the water, which in turn, eliminates bacteria. Providing clean, clear and healthy water to drink. Browse our website to learn more and to see what is best for your situation...Either residential or farm. Does it have an odor? Does it have Iron? More importantly, does it have bacteria? Does your water have an odor? Does your water have Iron? More importantly, does your water have bacteria?